Looking for a professional chess coach? -Current 4 year student (teenager) won clear first at the San Diego Open 2018, 1600 section, competing with adults. -9 year old rated about 1850, a student for almost four years, defeated a 2150 player in tournament play in 2017. Two weeks later, he defeated another 2150 player and drew a 2050 player in tournament play. – A former student (in 2012 when he was about 10 years old) made master in 2016. Also won the California 2016 Super States team championship, a scholastic event. – 9 year old achieved 2nd/3rd tie in U/1700 section of the Dreaming King Open, a significant tournament that included seasoned adults, in January 2016. 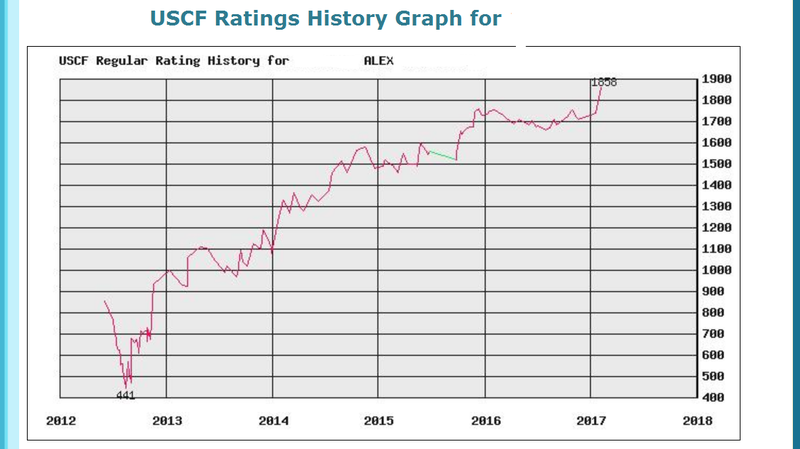 -Bruce, an adult, won his section with a perfect 6-0 at the San Diego Chess Club Nov 2015, increasing his rating by +329 in one tournament to 1771. ·Chess student 09′-15′, attends Bishop’s H.S. and volunteers to teach chess herself (Sundays 1-3pm at the La Jolla Riford Library since 2013 except holidays and vacation breaks). 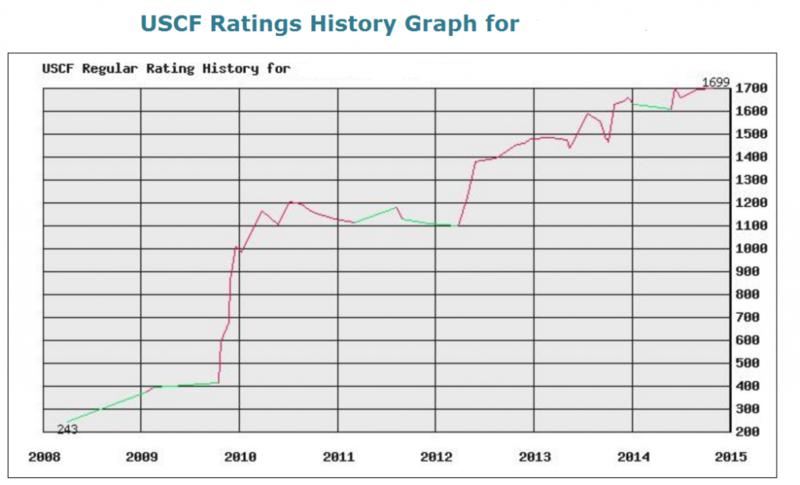 ·Two students who take chess lessons with Mario Amodeo are in the top 100 on the current United States Chess Federation ratings list for 7 year olds and under as of 2014. · A 9 year old won clear first place at the Coronado Chess Championship 2013, Intermediate Section. · An 8 year old won second place at the Coronado Chess Championship 2013, Intermediate Section. · A 9 year old tied for third place at the Coronado Chess Championship 2013, Intermediate Section. 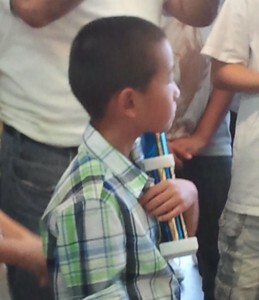 · A 7 year old students won second place at the Coronado Chess Championship 2013, Novice Section. · A 9 year old won first place with a perfect 5-0 score at the 2013 Annual San Diego Chess Club Summer Scholastic. · A 6 year old student won the under 1000 section first place at the 2013 American Stars Scholastic Championship. 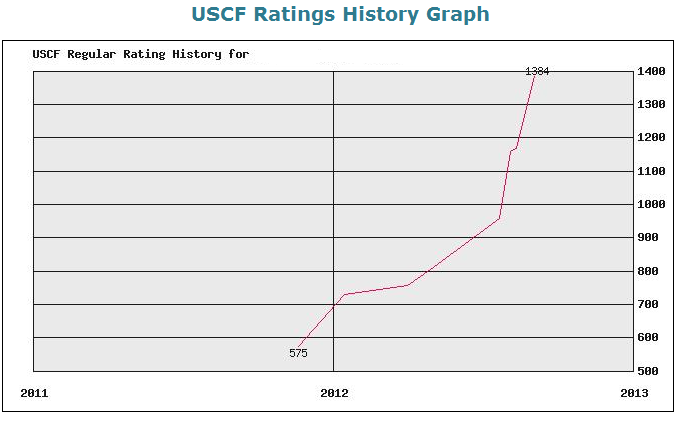 · A 9 year old student won first place at the 2012 Southern California Championships Under 1400 rating. This section included many adults! 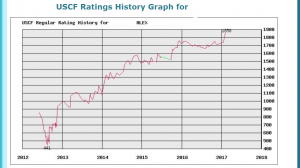 · Another 11 year old student’s annotated game and accompanying letter was published in Chess Life Magazine, July 2012, in Grandmaster Lev Alburt’s ‘Back to Basics’ column, titled “Preparing the Classic Bishop Sacrifice“. 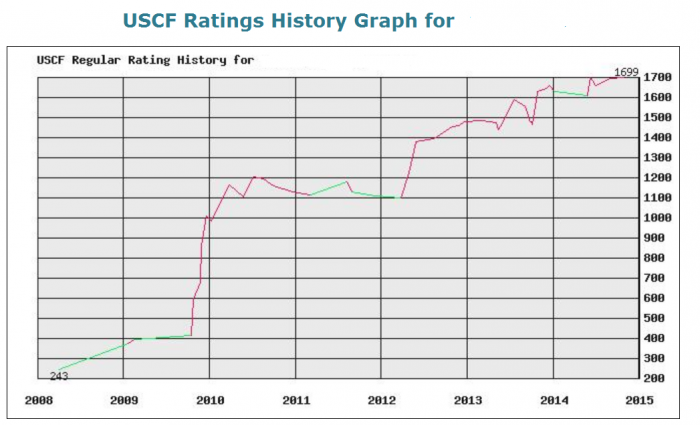 Performance rating progress of a 9 year old who started chess lesson with Mario in February of 2012. 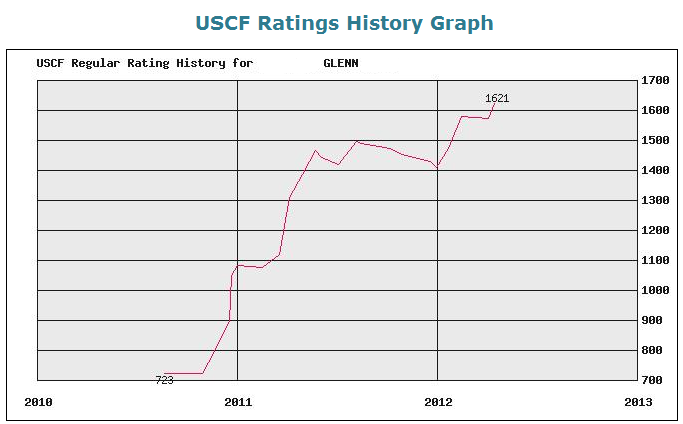 USCF ratings progress for a student who started chess lessons every other week with Mario in July 2011 at 10 years of age. Update: as of 2016 Kevin, who moved on long ago, is now a master and winner of superstate team championship. 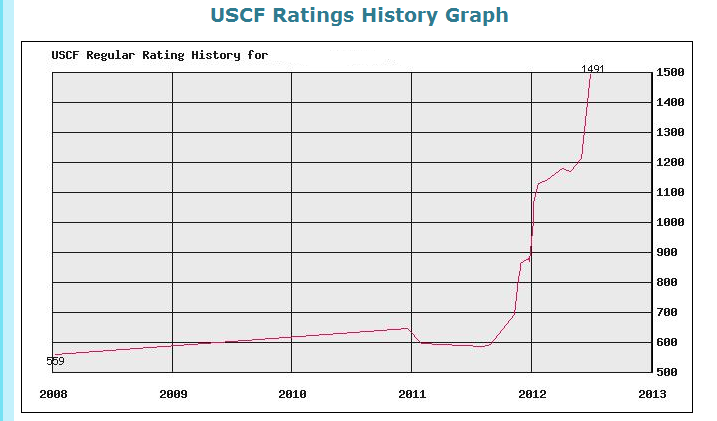 Ratings history graph of a current adult (40 something) student who started monthly chess lessons with Mario in October of 2010.